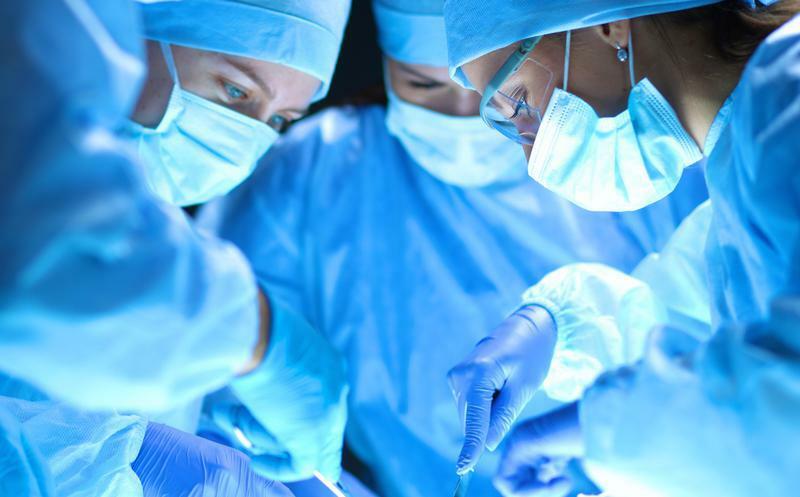 Regenerative medicine is an innovative, constantly evolving field of health care that has been called "the next evolution of medical treatments" by the US Department of Health & Human Services. 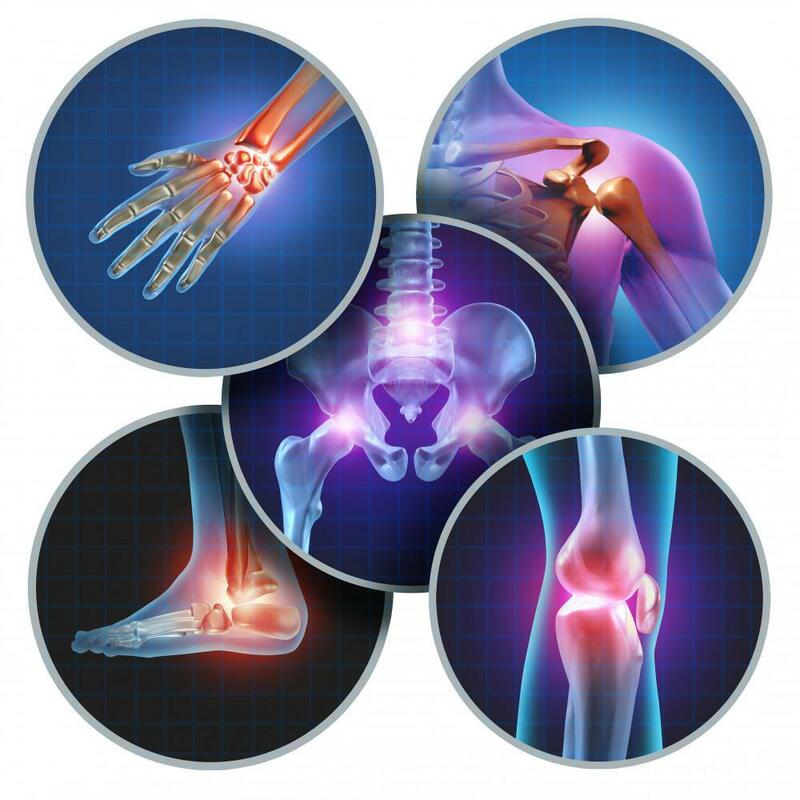 Interest in stem cell therapy has increased rapidly over the years, given the potential to help millions of patients suffering from orthopedic disorders and numerous other diseases. 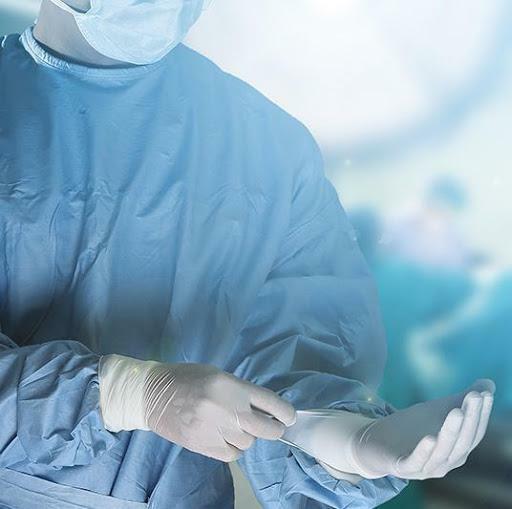 Additionally, regenerative medicine represents a safe, effective potential alternative to surgery, medication, and other conventional therapies. GIOSTAR (Global Institute of Scientific Therapy and Research) has played a central role in the field of stem cell therapy for over two decades. GIOSTAR Chicago believes that everyone should be well-informed before electing to proceed with stem cell therapy. As a patient, you must understand the myriad risks, advantages, and other issues associated with this approach - which other providers may have not shared with you. 1. Many patients believe that the most important determining factor in choosing your stem cell therapy provider is the doctor who is administering the cells. Yes, you require a competent surgeon who has experience and has performed adipose fat extraction. However, the real distinguishing factors here are the lab techniques and protocols. 2. Does your provider have an in-house laboratory within their facility? Do you as a patient understand the basics of the lab techniques involved in stem cell therapy? 3. Which types of cells is your provider administering? Are they using donor cells in the United States? If so, they are breaking the law. 4. Quality and quantity are both extremely important in stem cell therapy. What is the live cell count? How many living cells are being administered by your provider? Unfortunately, the equipment used to count cells that is affordable to most centers doesnot provide just a count of the live stem cells: these machines count debris and dead cells too. 5. What can happen if your provider administers millions of dead cells? It can cause a blood clot to form, putting the patient at risk for a heart attack and / or stroke. 6. Does your chosen provider have an in-house lab biologist and safe, sterilized laboratory OR does the doctor extract, process, and administer the cells using a centrifuge immediately adjacent to the patient? 7. Is your chosen center backed by two decades of research in regenerative medicine? 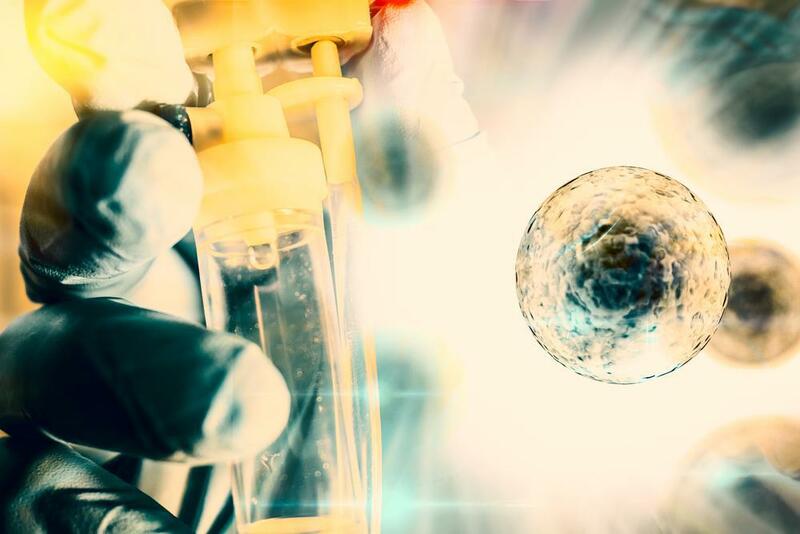 Does your provider have a team of scientists working to keep up with the ever changing field of regenerative medicine by devising advanced protocols to clinically help patients around the world? 8. Does your chosen center have a Chief Scientific Officer whose work has been cited in thousands of studies in advancing the field of regenerative medicine for over 2 decades? Visit Google Scholar online and do a search for your provider. How many citations do they have? 9. Are you working with a surgeon or physician who is trained to manage an emergency - not a local chiropractor who markets themself as a "medical doctor?" 10. 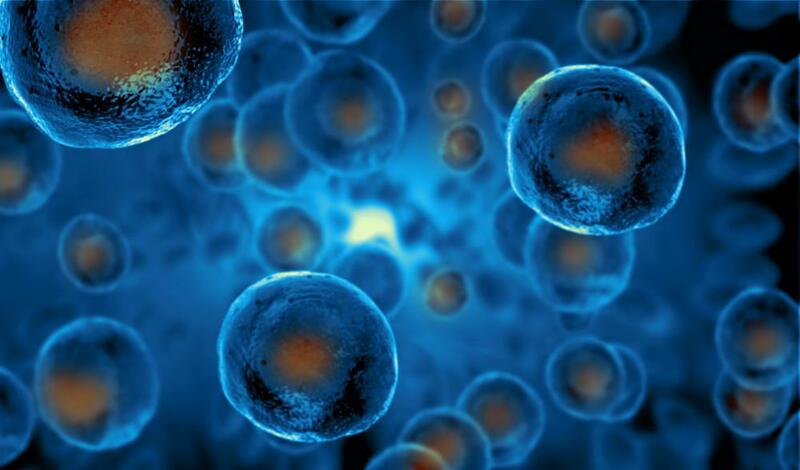 Stem cell therapy is a highly intricate and nuanced procedure. Do you really think a doctor or chiropractor can learn how to extract, isolate, and administer cells to a patient from a weekend seminar without any risks to a patient? Has your chosen provider performed thousands of mini liposuctions (cell extractions)? 11. How important is your body to you? Is it worth the extra money to get a safe, reliable, research based treatment from an experienced, and highly-skilled plastic surgeon and in-house lab biologist? Or do you prefer to go the "bargain basement" route with your own body? 12. Are providers telling you that they can "cure" you? If so, run, run, run away! They are not to be trusted. Stem cells rejuvenate the body and may provide symptomatic relief to patients suffering from various disorders. There is a big difference between this claim and the promise to "cure" your disease. 13. Educate yourself by asking questions. Our world is full of medical doctors educated in a narrowly defined discipline of traditional medicine ages ago. As a result, many believe if you can’t cut it out, give a pill or injection, and see it on a CAT scan – that it isn’t possible to address the underlying issues. Fortunately, many patients are doing their research and discovering that regenerative medicine may present an effective alternative to these "tried and true" approaches. Come to your own educated conclusions. This is your body. Only you will know what is best for you. No matter which provider you choose - whether it is GIOSTAR Chicago or another - you must be educated and develop a strong level of trust before you proceed. GIOSTAR Chicago provides regenerative cell-based therapies for orthopedic disorders, diabetes, multiple sclerosis, and numerous other diseases. Beyond cutting-edge research and a personalized approach, we believe that education is an extremely important component of effective stem cell therapy. To learn more about your therapeutic options, please contact us, or call us at 1-844-GIOSTAR (1-844-466-7827). 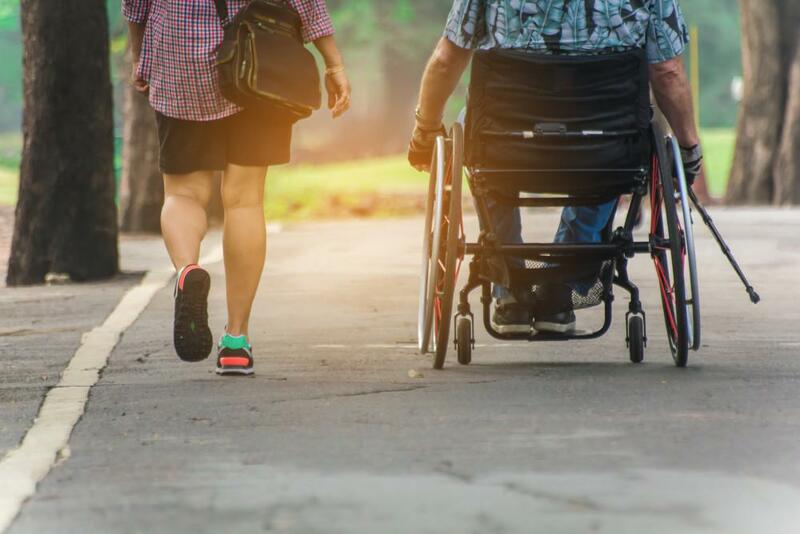 An overview of the potential benefits of regenerative therapy in addressing multiple sclerosis (MS), a highly debilitating disease affecting more than 2.3 million people worldwide. 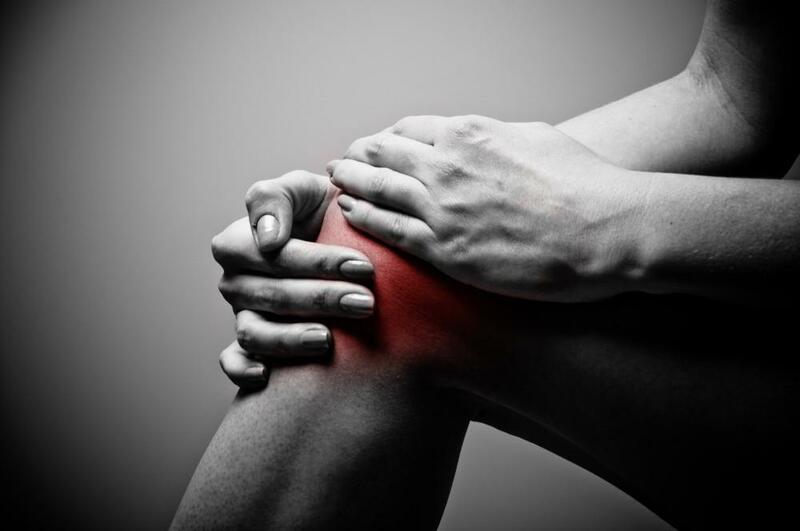 When your knee hurts, do you know what is actually causing the pain? Regenerative medicine, or cellular therapy, has become a growing field in medicine in recent years.